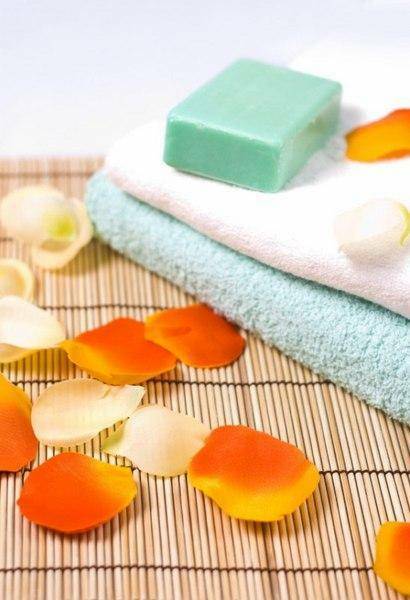 Come and experience first class, professional treatments for woman. 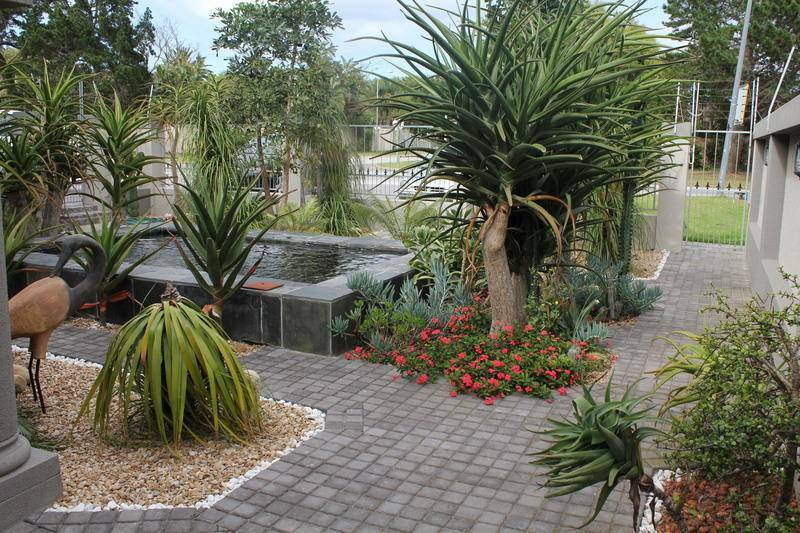 Our philosophy is to offer a individually tailored experience in a haven of relaxation, restoration and revitalization. We offer a wide range of beauty treatments such as Facials, Manicures, Pedicures, Gel Nails, Body waxing, Massages, Tinting, Self tan, vertical 10 minute sunbed and Make-up all done by professional and well qualified therapists. Ultimate Indulgence is the proud stockist of well know products such as: Derm-A-Gel, Essie, Bio Sculpture, Jane Iredale Professional Make-up and DermaPlex. 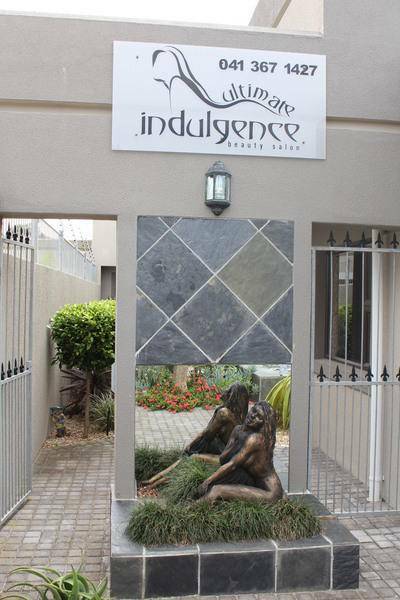 Ultimate Indulgence is situated at 191 Circular Drive, Lorraine, Port Elizabeth and is easily accessible from all major roads. Please accept our invitation to treat yourself, or spoil a Friend!